Starting a business from scratch is never easy. The harder it is if you don’t have an idea to build your business on. Even if you do have a great business idea, building a company from the ground up may also present difficulties, including marketing the business, building a customer base, and hiring employees. If you think you have what it takes to run a business successfully and you have the capital to spend, then buying a business could be a good choice for you. When you buy an existing business, you will be taking over an operation that may already have market presence and have a steady cash flow. An existing business also has employees who are familiar with how the business works and who follow an established set of systems, policies, and procedures. In buying an existing business, you are also granted legal rights, including patents and copyrights that may be time-consuming and costly to do if you are starting a business from scratch. However, buying a business could also be a tricky thing to do. Even if you have researched the market and done your homework, you might miss the necessary details that could impact your decision in the long run. This is why you should consider working with a business broker. Understanding the benefits of hiring a business broker will enable you to make crucial decisions and prevent an unsuccessful transaction from happening. In choosing a business to buy, you need to find the one that will fit your lifestyle, interest, needs, and wants. 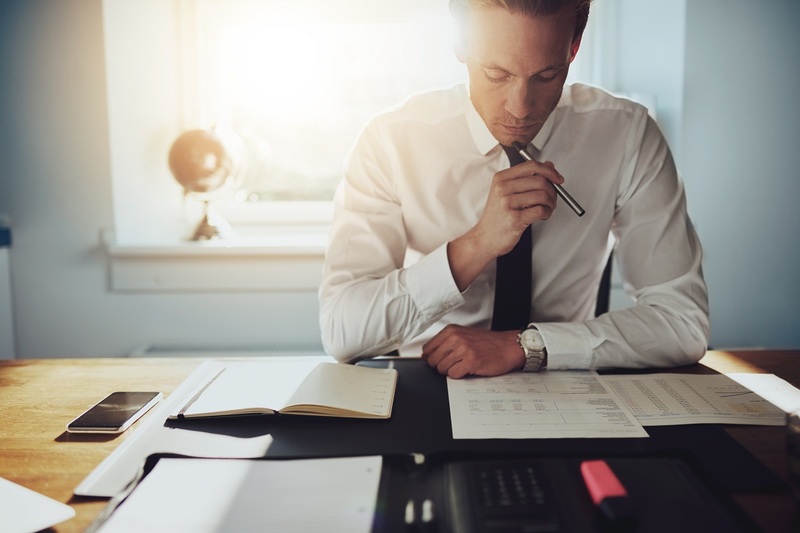 With hundreds of businesses waiting to be sold or thousands of franchising options on the table, conducting due diligence on your own may be a confusing and overwhelming task to undertake. Because business brokers have access to a wide network and connections, they can narrow down your choices to the ones which closely match your requirements. Determining which businesses have the highest growth potential is another important factor that you need to consider when choosing a business to take over. Business brokers are beneficial in this aspect because they are knowledgeable of the market conditions that can affect the value of the business. Business brokers would also run financial valuation and analysis, so you can get a clear picture of how the business is doing and how much profit it can make. Business brokers will help structure a deal that is right for you and they will also help you negotiate so the best price for the business. Having a mediator will help ease the stress of the negotiation process or prevent you from accepting a deal in haste. 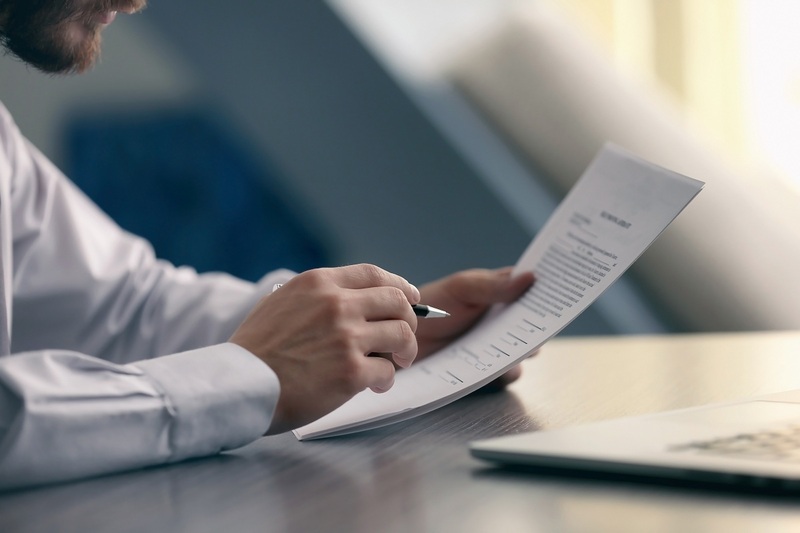 Buying a business involves legal paperwork. Experienced business brokers can help you prepare contracts, agreements, and other legal requirements needed to complete the purchase. If you need additional capital to complete the deal, business brokers can help find financing options that will suit your financing needs. While buying an existing business provides the shorter route to running your own company, you should still evaluate your options and carefully assess all the factors surrounding the deal. Hiring a business broker will help guide you through the whole process and make the transaction simpler and faster.